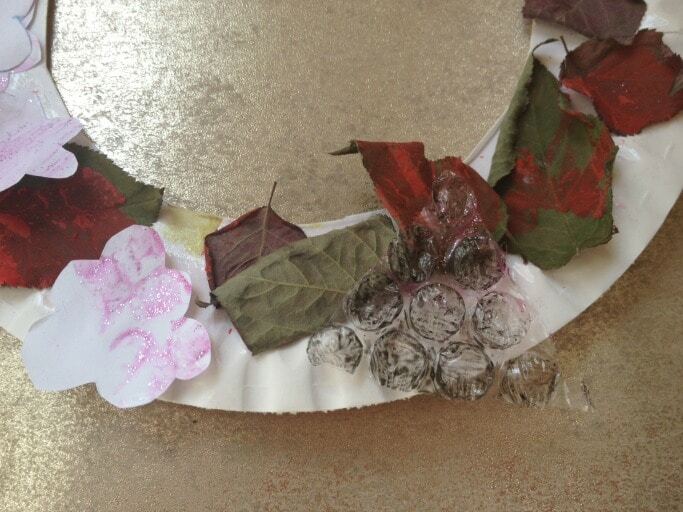 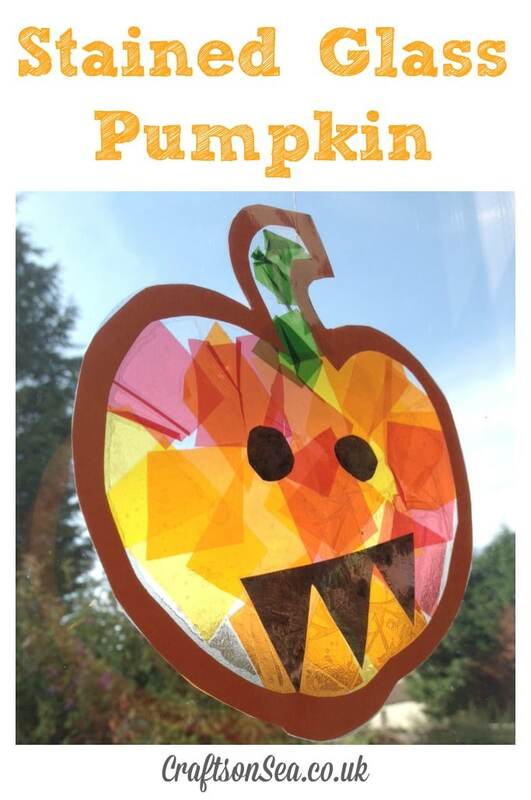 With Halloween stuff filling up the shops I thought it might be fun to make a stained glass pumpkin suncatcher. 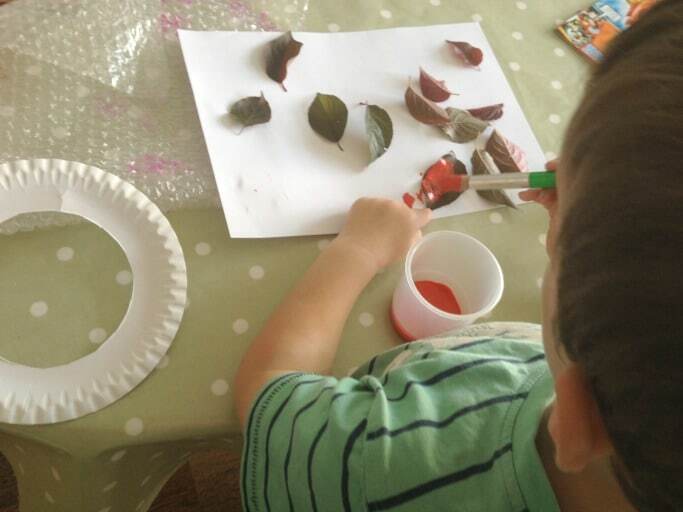 When I saw some brightly coloured cellophane for sale I thought it would be a great way to make the colours a bit brighter than with tissue paper and with the end result looks like stained glass and it also gave us a great opportunity to talk about colour mixing! 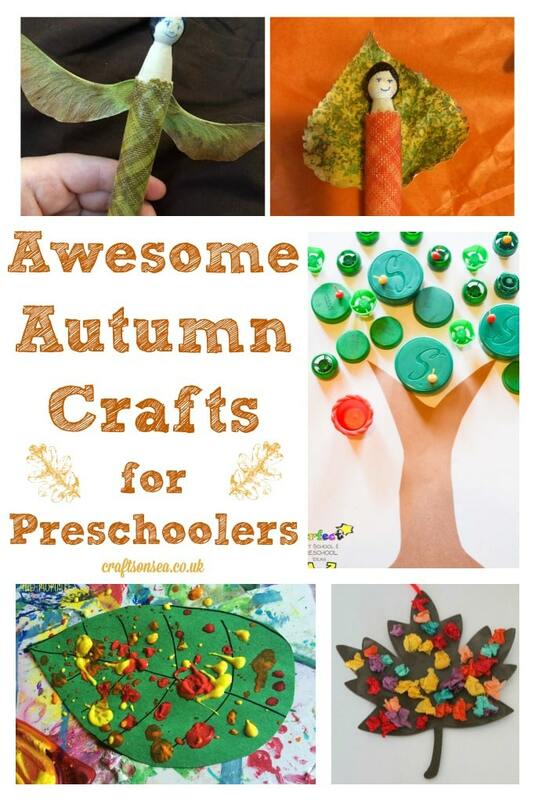 It seems strange to say this but I think Autumn and Fall crafts are starting to slow down now as we all start thinking about Halloween. 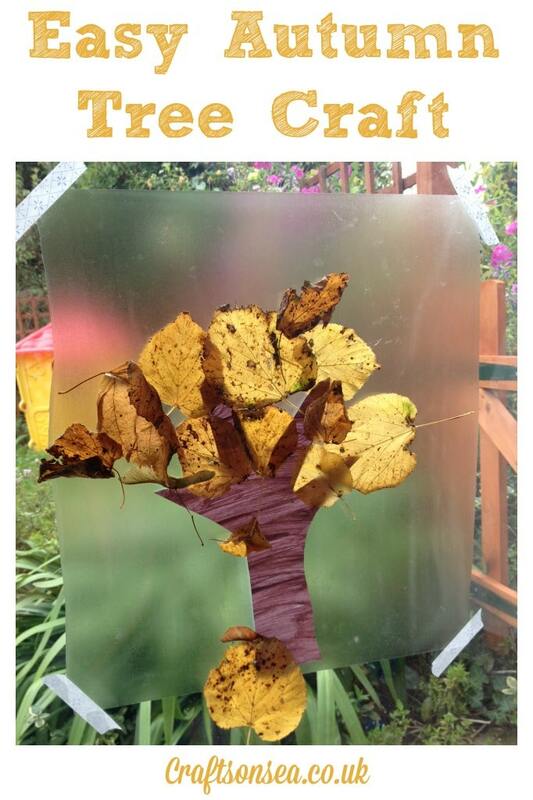 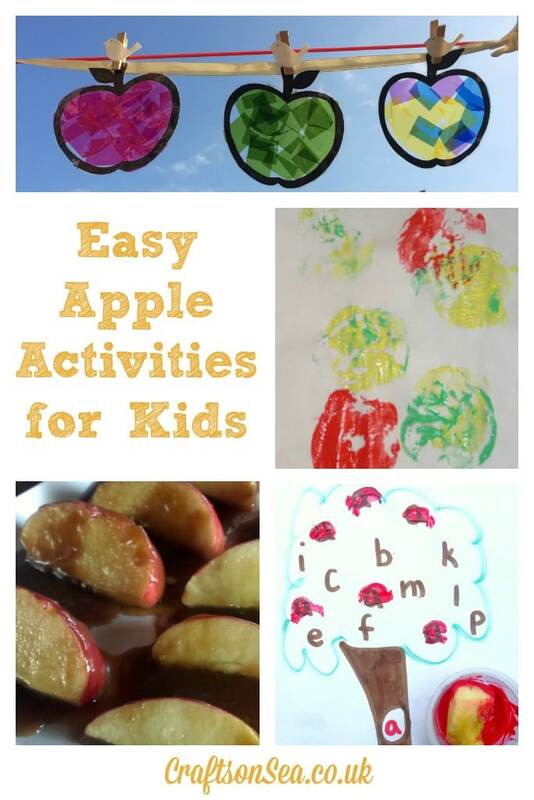 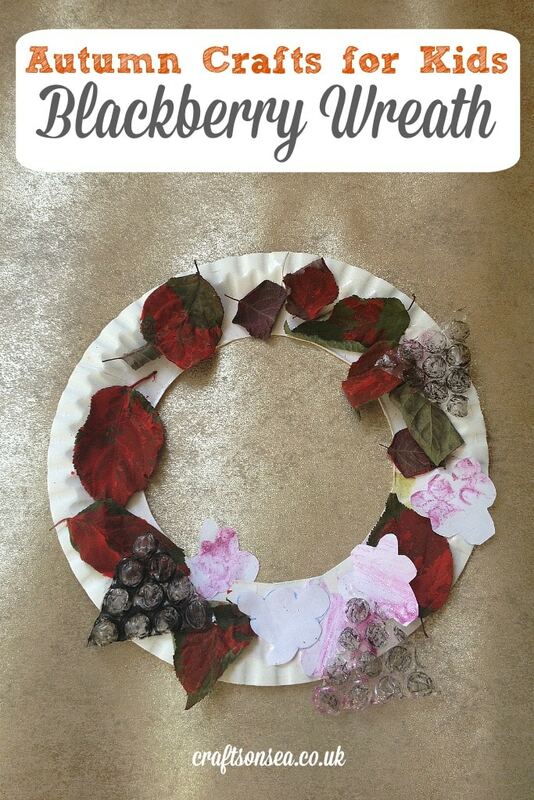 I figure though that gives me one more chance though to make the most of autumn so here’s some easy apple activities for kids to make.